Educational Facilities | En-Pro International Inc.
From private schools to school boards, universities and colleges in both urban and rural settings – time and again we see they are paying more than they should. 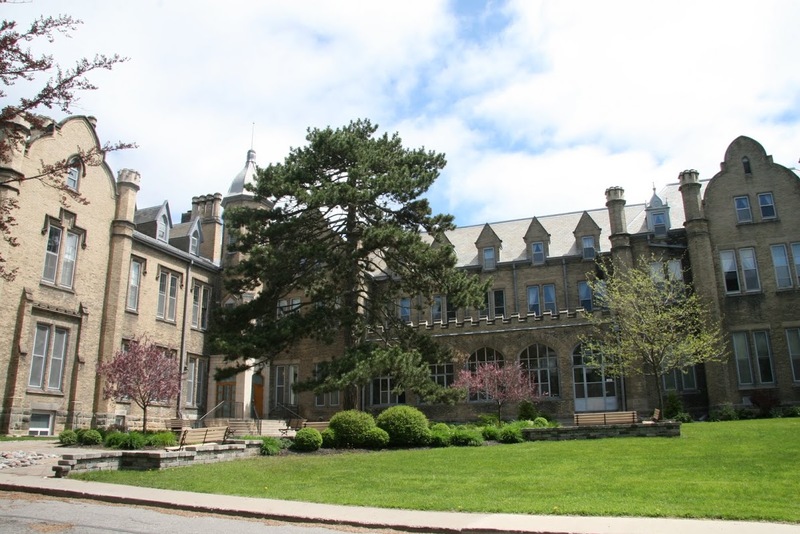 For example, one of our clients in the school sector, a small private school in Toronto was paying $15,000 more than market for natural gas through an energy broker, and over $5,000 a year more than market for electricity through another broker. Like our entire team of Energy Analysts and Cost Advisors, Josh Lowe goes above and beyond working for the schools he consults with to make certain they are paying the least amount possible for the energy and commodities they use, and that they’re in contracts that benefit them, not the suppliers. I’ve seen a lot of schools in less than desirable energy contracts. In one case, we went before the Ontario Energy Board on behalf of a client. It doesn’t matter the size of the buildings, or business – there’s just so many intricate details when it comes to managing and controlling energy. ~Josh Lowe.